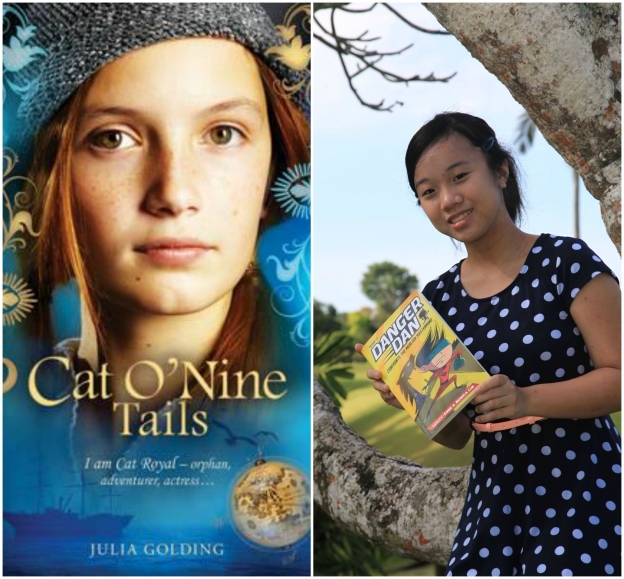 As a child, you’ve probably read Catherine Lim‘s novels or studied them as Literature texts in school. 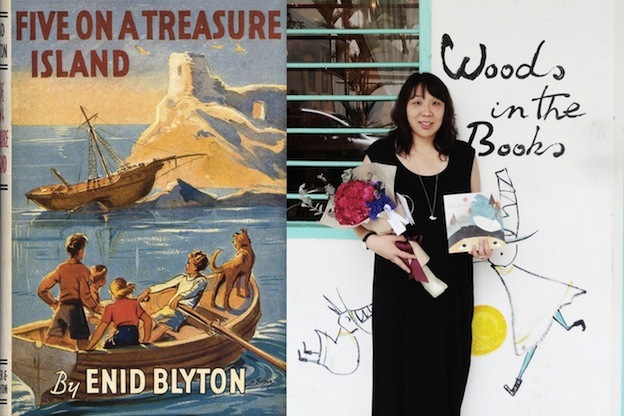 But did you know that as a child, this award-winning writer, political commentator, and guest lecturer loved reading Enid Blyton books? 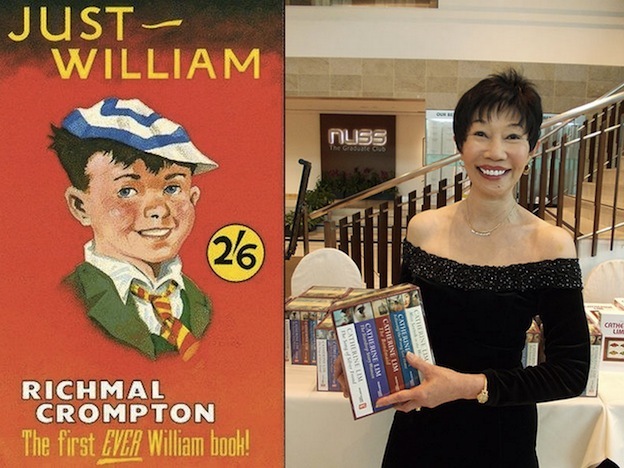 She then “went on to devour the William books by another English author Richmal Crompton”, the “doyenne of Singapore writers” she says. In celebration of World Book Day 2015 today (in the UK and Ireland. 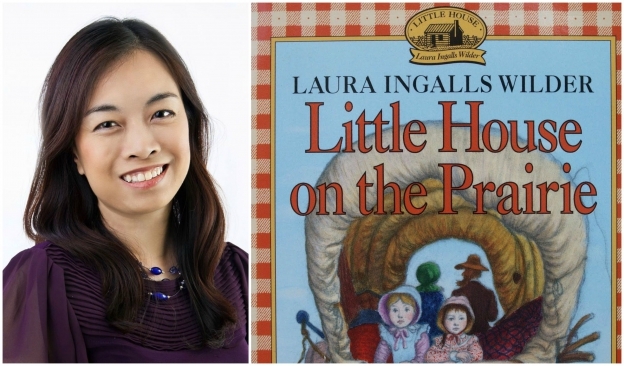 There’s also a World Book Day organised by UNESCO in April), Uma Nathan and June Wan ask our Singaporean authors — and even a celeb or two — to share their favourite childhood book or books. Inspired? Head to the libraries or book stores to grab these for your child. 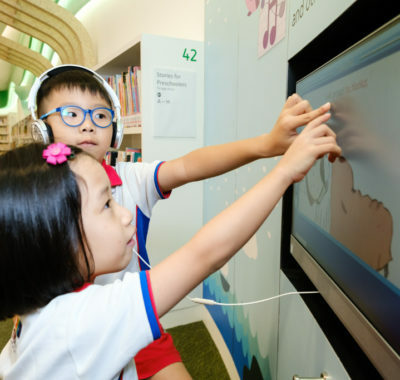 The March holidays are coming soon – it’s a good time for a child to dwell in a nook with a book, we say! Why: As a child, I read and re-read them so many times that I have lost count! They transported me to a world that was so alien and different from mine – I was fascinated by how even though these children lived in such different times and places, we all shared similar emotions and thoughts. The writing was simple yet animated and painted vivid pictures in my head. This is what my daughter and I try to emulate when we write our Danger Dan series. Good writing doesn’t have to be convoluted or pretentious. 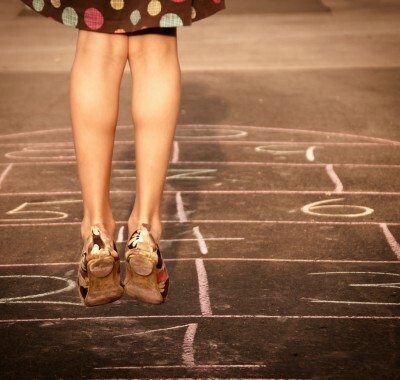 Why: The protagonist is an independent young girl – that appealed to me. The writing style is simple, yet engaging. Golding’s characters are very unique and three dimensional. Even her choice of words is non-stereotypical and my style of writing is very much influenced by hers. Why: As a child, I was so intrigued by this series simply because it was about a group of five children who went about on their own thrilling adventures without the company of any adults! That was highly appealing and thrilling to me at that age. My favourite character was Georgina, better known as George, in the series. She was plucky and went around doing everything a boy would do. 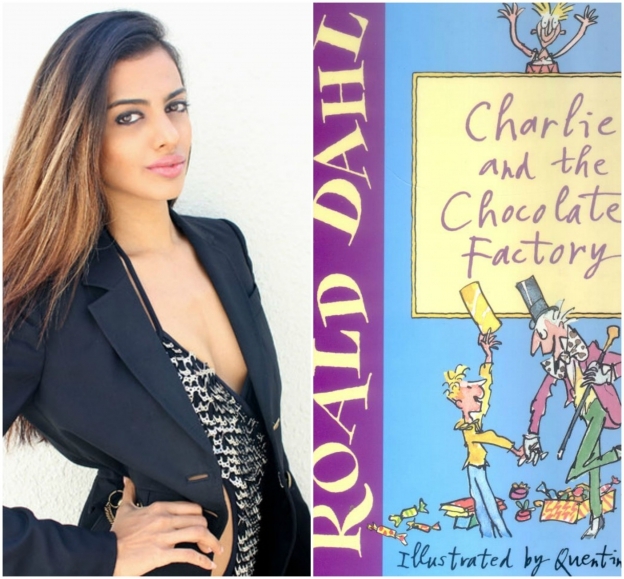 The character was refreshing when compared to the typical feminine characters featured in classics and fairy tales! 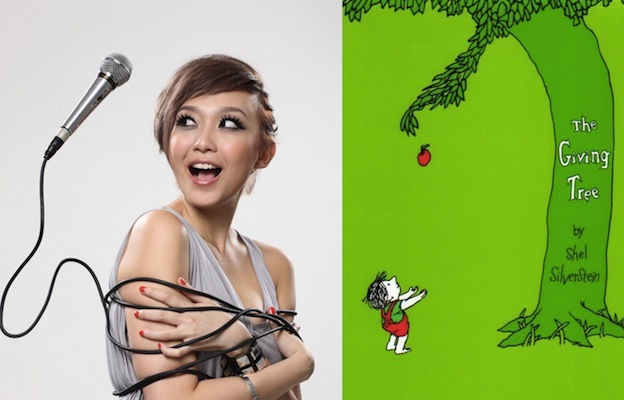 Why: My mum tells me I was crazy about this picture book, The Very Hungry Caterpillar, as a child. 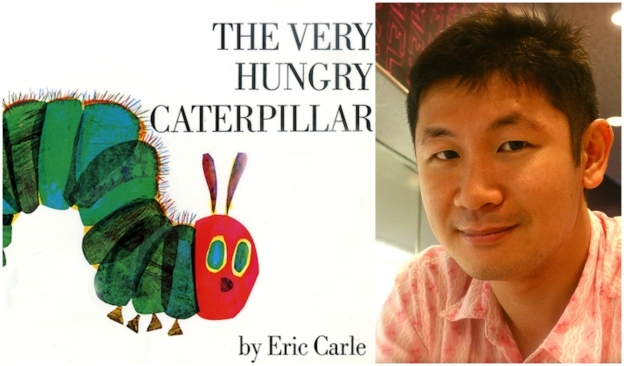 The brilliant colours of the illustrations, the slow count of foods the caterpillar eats (kids love reading about food) and that wonderful metamorphosis at the ending – those all made me want to revisit this tale again and again. Mooty & The Satay Man was one of the first Singaporean books I encountered at the National Library, and it’s stuck with me. Again, a story about an adorable little animal, hungry for human food – but this time, he’s wearing a sarong! I loved the whole of the Mooty series. American novelist and photographer who was born and raised in Singapore. Her novel, Alex y Robert, about a Texan woman bullfighter in Spain, was adapted by the BBC and broadcast as a 10-episode Radio 4 series. Her play The Wood Orchid, about the Chinese woman warrior Hua Mulan, was professionally staged in Westminster Abbey, London by the Bush Theatre. 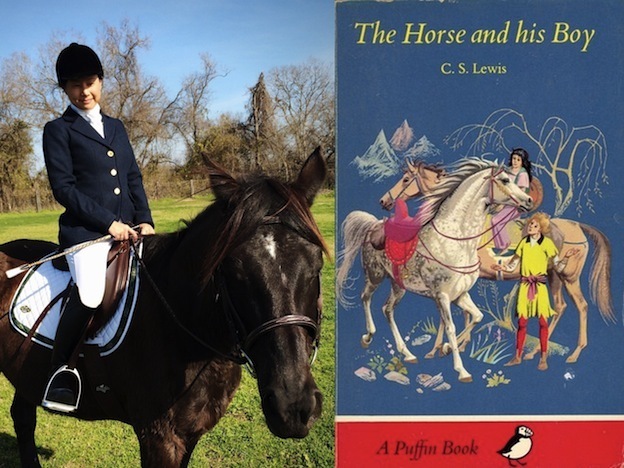 Why: Because it’s about a talking horse who teaches a child to ride and takes him places. In addition there is a brave heroine who rides as well who joins him on her mare. I read it when I was in Primary 1. It instilled in me a lifelong wish to ride horses and travel far! I finally now own a horse. I will send you a photo of myself and my horse, Aoki! Favourite childhood books: My favourite childhood books are books by Enid Blyton, especially The Secret Seven and The Famous Five series. Why: Being an imaginative kid, I often visualised myself as one of the investigators and hoped that one day, I would have my own group. 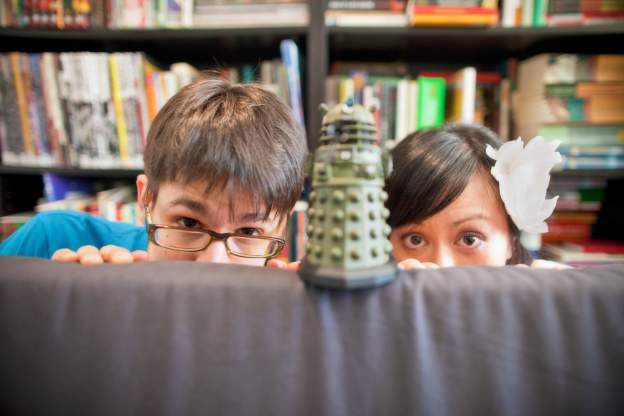 Author of the Sherlock Hong and Time Talisman series, creator of Super Cool Books. Look out for Lion City Adventures (published by Marshall Cavendish), his new book for children, which will be released before the June holidays this year. Why: I read loads of books as a child, but the one that had the biggest impact on me was The Neverending Story. This fantasy adventure was my first encounter with a work of metafiction, which uses storytelling techniques to blend fiction and reality in order to create a richer reading experience. In this case, the main character is a boy named Bastian Balthazar Bux. He gets hold of a book and starts to read it, only to find the story inside taking over and affecting his own life. I can remember actually trembling as I read the book. I was blown away by the author’s vision and brilliant ability to create something so unusual and vivid. Also, the text was printed in different colours to make it easier to follow the different threads. In all, it was like an artifact from another dimension, a truly magical treat. Author of Who Is Magic Babe Ning?, co-author of Adventures of 2 Girls and (until Oct 2014), Singapore’s first professional female magician. Why: I was probably six or seven when I first came across it at the small public library Mum would take us every month. It was an interesting little book, lots of illustrations and just a bit of text. But it was very different from the usual Roald Dahl and Enid Blyton that the hungry bookworm in me gobbled up. Reading the odd little short story made me a bit sad though… was it truly a happy ending? Fast-forward to over two decades later, the little girl that was me grew up, learnt to face this big adventure of ours called Life, experienced its highs and lows, its trials and tribulations… and it was only because I was searching for a worthy birthday present for a good friend of mine, that I rediscovered this gem of a book all over again. I bought a hardcopy of its 50th anniversary edition for myself and reading it over a cup of hot Milo during a rainy evening, it teleported me back in time and I felt like six year old Ning again. The only difference was that I appreciated Silverstein’s quiet wisdom and deep philosophy so much more, having experienced similar life events Boy had. It was a beautiful read and I remember crying at the end (when “the Tree was happy”), and it compelled me to close the book, blow my nose, clear my throat and phone Mum to say how much I love her. 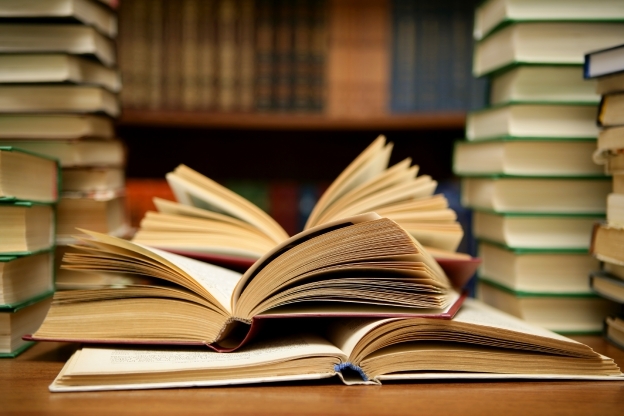 Why: Back in the 1970s and 1980s, the access to books was not as it is today. 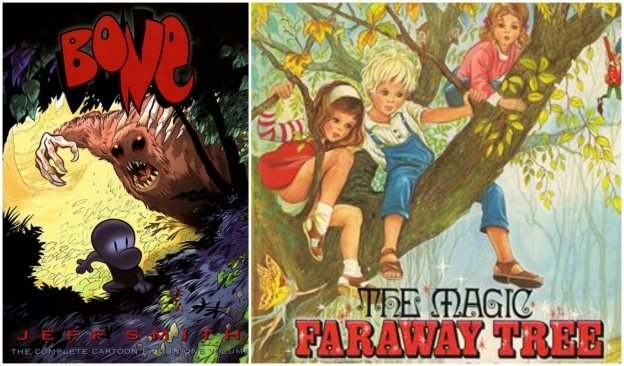 I grew up with classics written by authors such as Enid Blyton and Hans Christian Andersen. 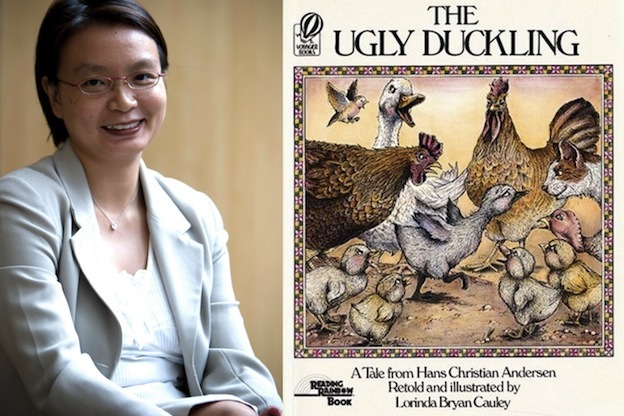 One of my favourite books/stories as a child was probably The Ugly Duckling because I could identify with the search for identity, and the story gives tremendous hope to a child! 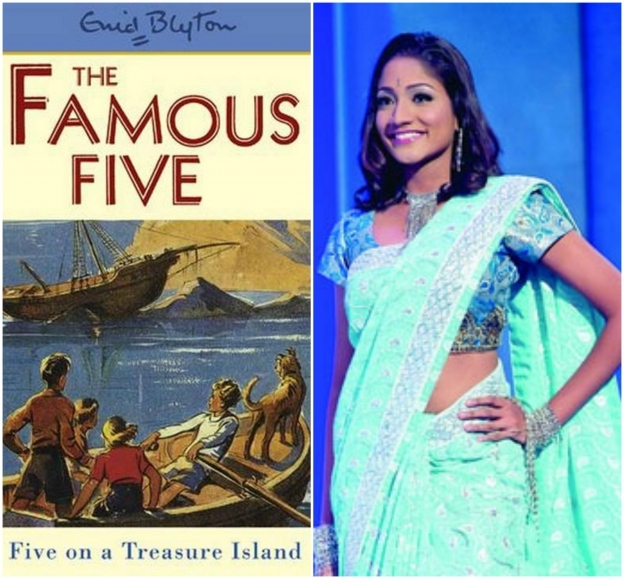 Favourite childhood books: I liked The Famous Five books, by Enid Blyton. Why: They were always about adventures and being outdoors — as a child growing up in a city, with no younger siblings to play with, reading the Famous Five books was a way for me to escape from mundane reality! 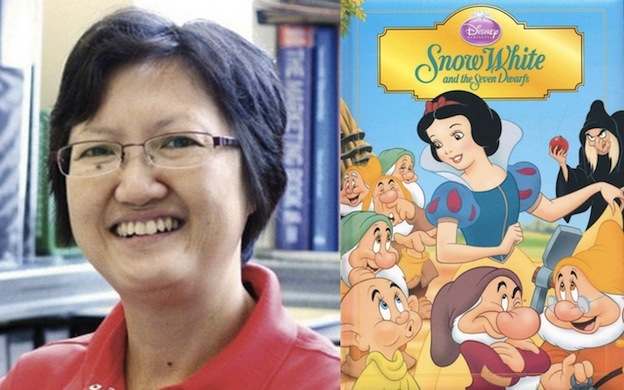 Favourite childhood books: My favourite childhood storybook is a hardcover edition of Snow White and the Seven Dwarfs. Why: It was beautifully illustrated. I won it as prize for being first in the final terms exam in Primary 3 I think. Favourite childhood stories: Aesop’s Fables. Why: I really liked the illustrations. As I am a visual person I also liked the big illustrated books of Xi You Ji (Journey To The West). I also liked Nancy Drew (investigative books) more than the Hardy Boys. They took me away from reality. Why: I loved all the characters and wanted to go up into the tree with them and have amazing adventures. I also wanted to use Moonface’s slippery slip to slide down the tree. I read them again and again and again. Why: It’s a swashbuckling fantasy adventure with three cousins who find themselves lost in an unknown land. It’s a great read that shows kids that even very difficult things can be overcome. Also, the stupid, stupid rat creatures and their quiche is one of the best running gags of all time.